With so many promotions and collaborations, William’s summer has been spent developing all sorts of new chocolates. 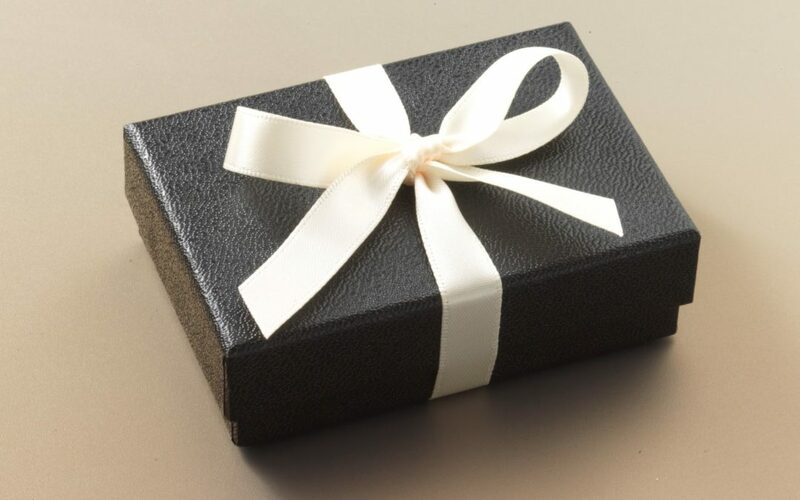 For all of our Chocolate Post subscribers we are giving away a surprise 6-piece box with any order over £40. All of the flavours will be brand new and not yet sold so we hope you enjoy tasting them! One of the best aspects of development work is seeking inspiration. 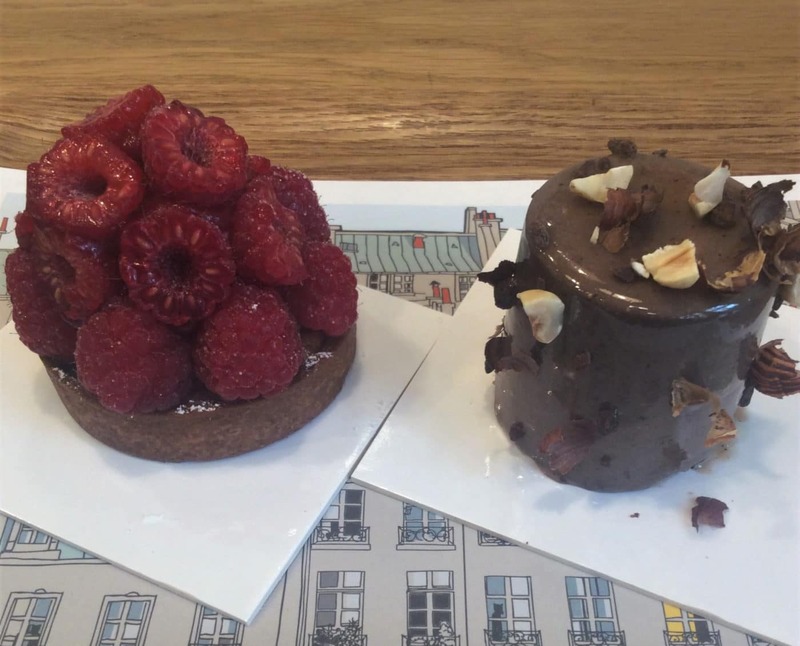 William spent a day in Paris to experience both historic and contemporary patisseries. 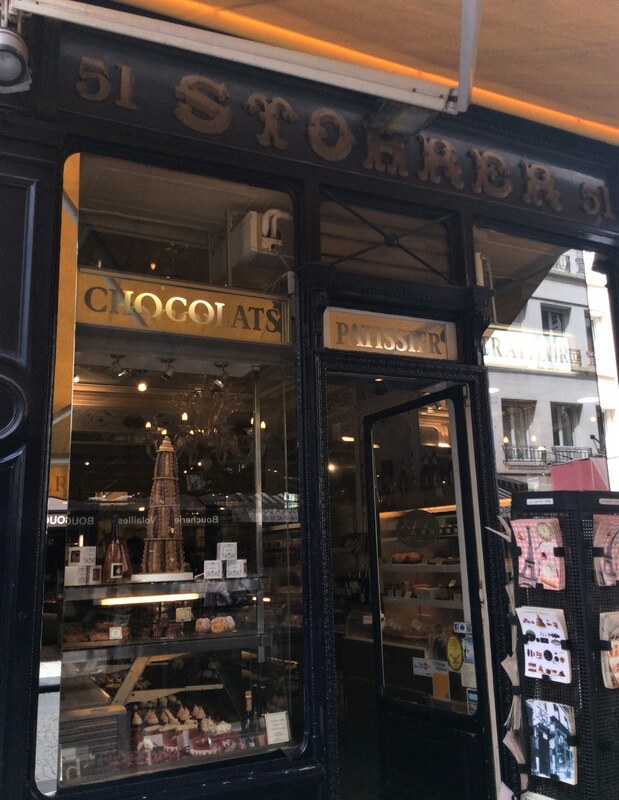 Stohrer is the oldest patisserie in Paris. 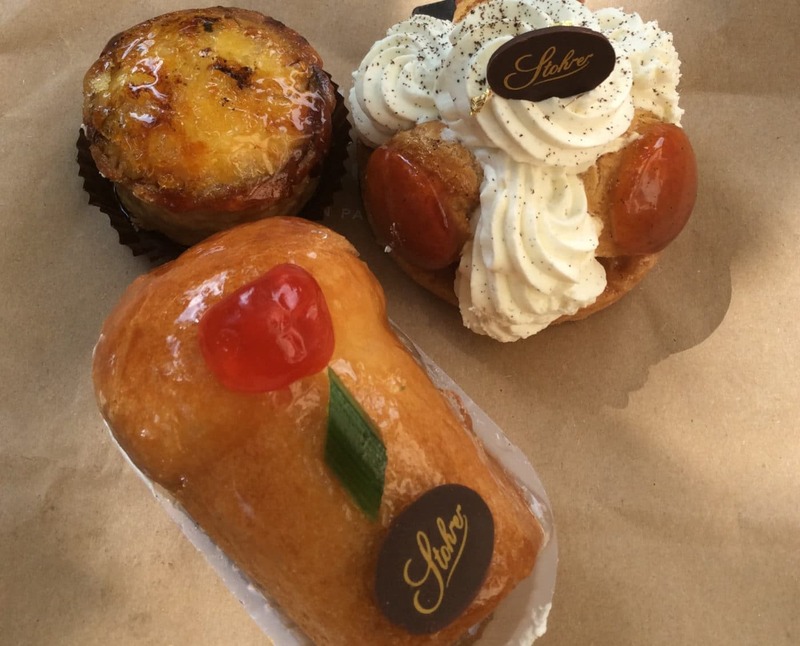 It was established in 1730 and Nicolas Stohrer is famed for creating the first Baba au Rhum. The story goes that it was originally invented by a fussy Polish king. He was served a kugelhoph which was so dry that he decided to dip it into his sweet wine. After tasting the soaked cake, he was so delighted with the result that it became an instant favourite of his. Some years later, Stohrer brought this creation to Paris where it soon became very popular and remains so to this day all over the world. Of course upon visiting the shop, the Baba au Rhum was William’s first choice to taste. 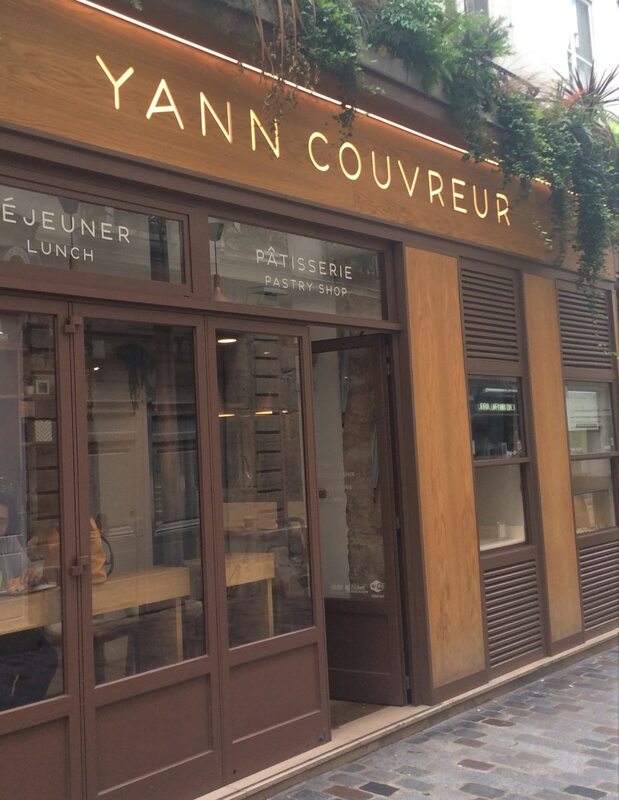 Yann Couvreur has recently launched several shops in Paris. 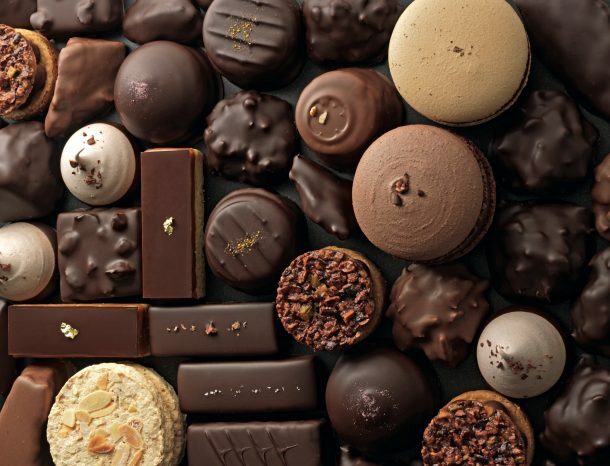 He is very much one of the rising stars of the Parisian Patissiers. William enjoyed tasting the petit gateau, baked pastries and of course the fresh mille feuille which he is well known for.